Related: Lady GaGa ‘Leaned On’ Jeremy Renner After Calling Off Engagement! Related: Fans Go Crazy For Lady GaGa’s Album News! For the Bad Romance singer, that meant not only quietly calling off the engagement about six weeks ago, but since then, it’s meant spending quite a bit of time with her new pal, 48-year-old Jeremy Renner, at his home in Hollywood. The pair is reportedly hanging out “all the time” together, and they’ve become very close along the way. Of course, this is a departure from what people initially assumed was the cause of GaGa’s split… Bradley Cooper! 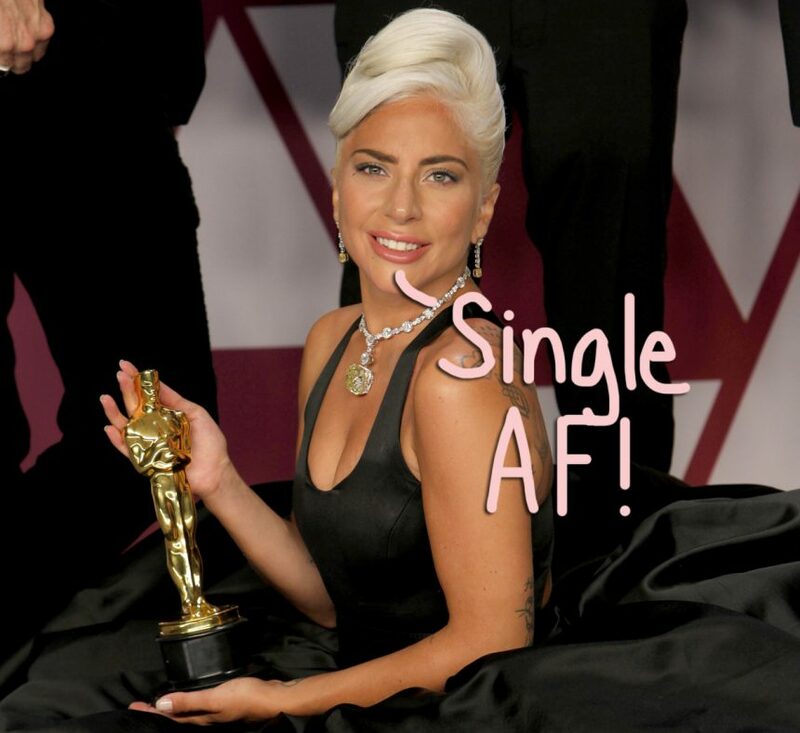 Despite a memorable Oscars night together performing on stage in a very, very emotional moment, everybody’s assumptions appear to be wrong… and GaGa hasn’t gotten together with the Silver Linings Playbook star like everybody was wondering! Related: Lady GaGa’s Other Ex Throws Shade! Ugh!! Regardless, it sounds like she’s out of what appeared to be fast becoming a toxic relationship, and for that, at least, we offer a sigh of relief! What do U think, Perezcious readers?! Sound OFF in the comments (below)!! !